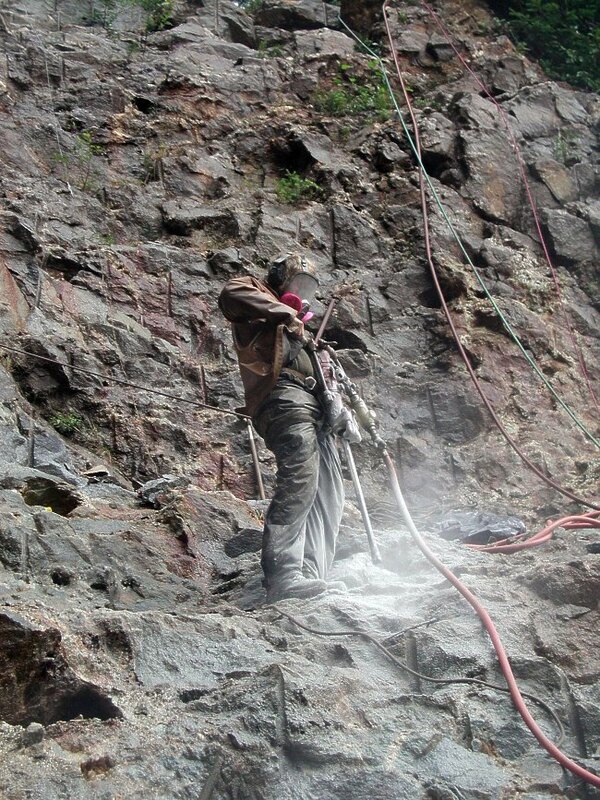 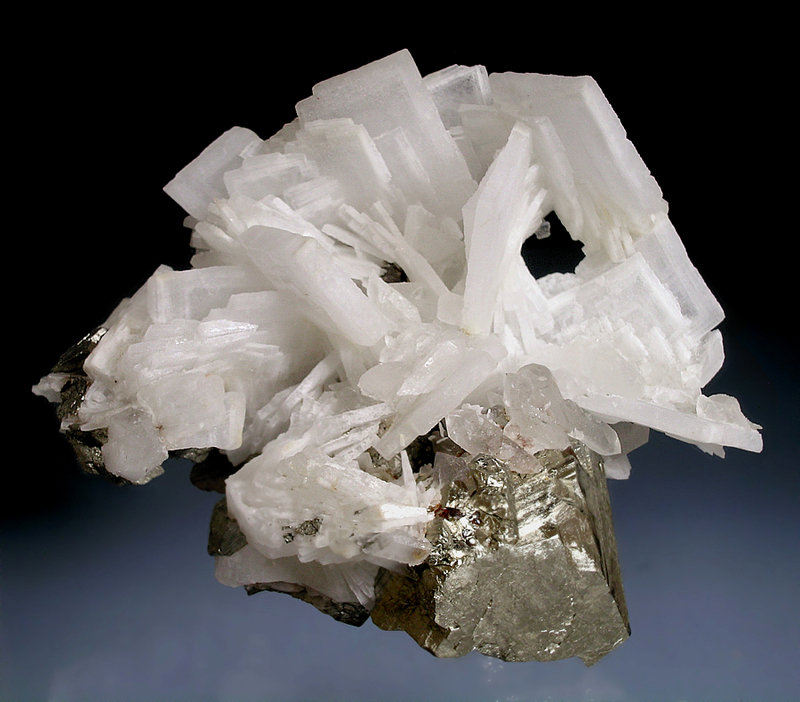 Minerals at the Spruce Claim record a complex mineralization history, including late sedimentary precipitation of barite, and carbonate minerals such as ankerite. 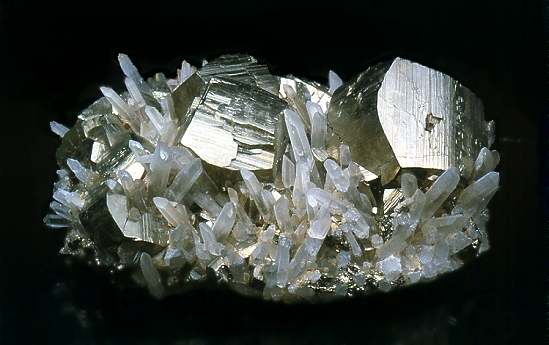 The Spruce Claim has been a source for aesthetic museum quality quartz and pyrite specimens. 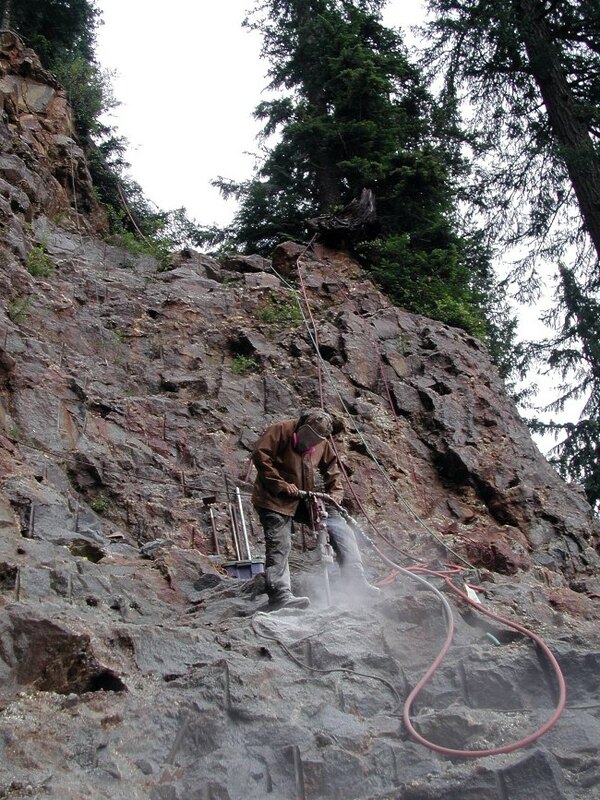 The Spuce Claim is a private claim owned by Spruce Collectors, LLC, a membership organization that exists to provide collecting opportunities for its members. 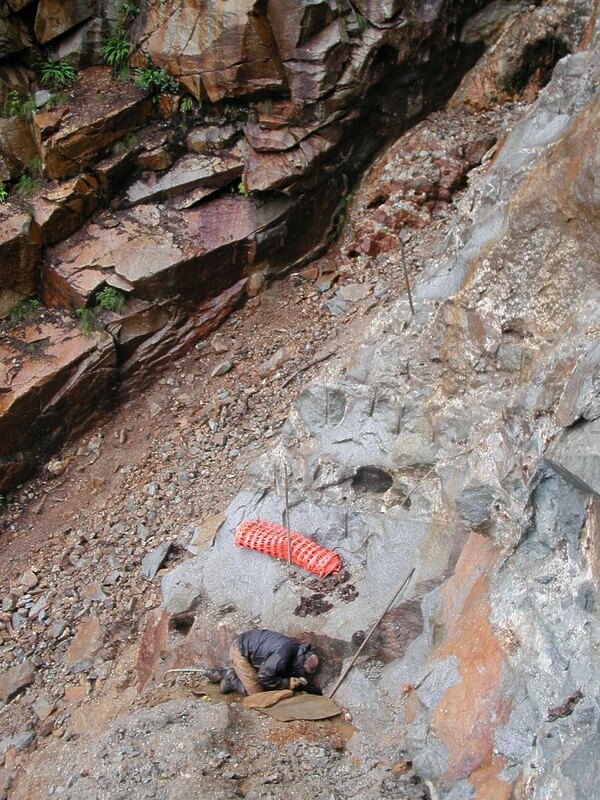 Visit Geology Adventures for more information. 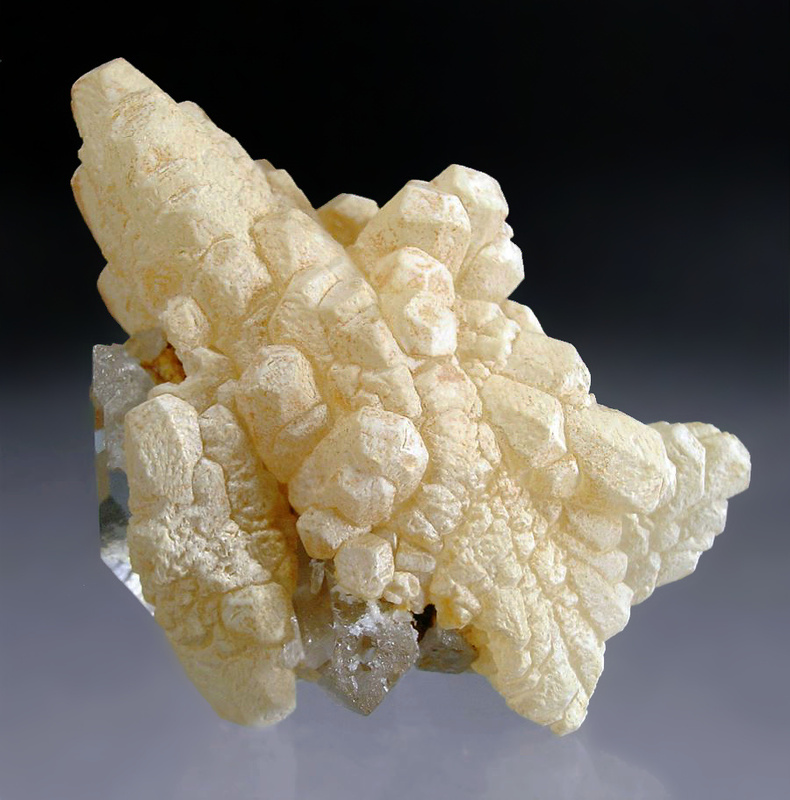 *Ankerite- Ca(Fe,Mg)(CO3)2 - White to tan aggregates composed of several small curved rhombohedral crystals. 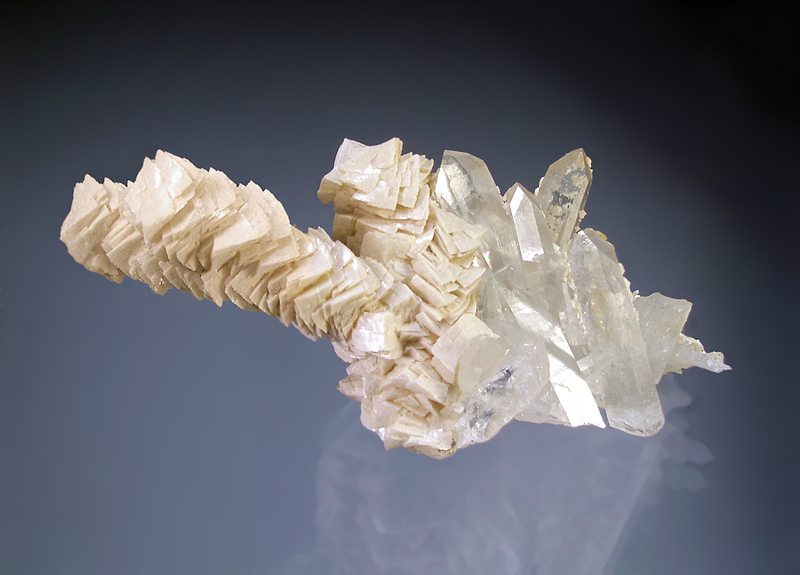 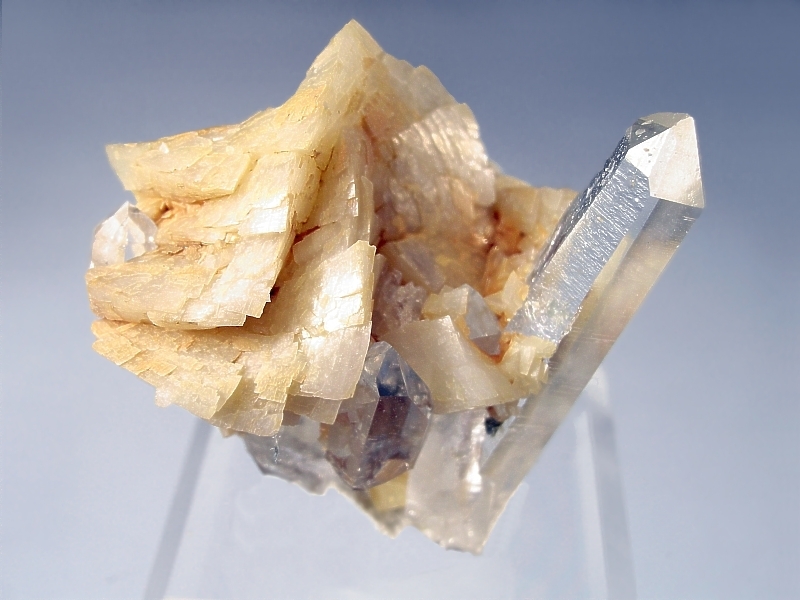 *Barite- BaSO4 - Tabular prismatic crystals up to several centimeters. 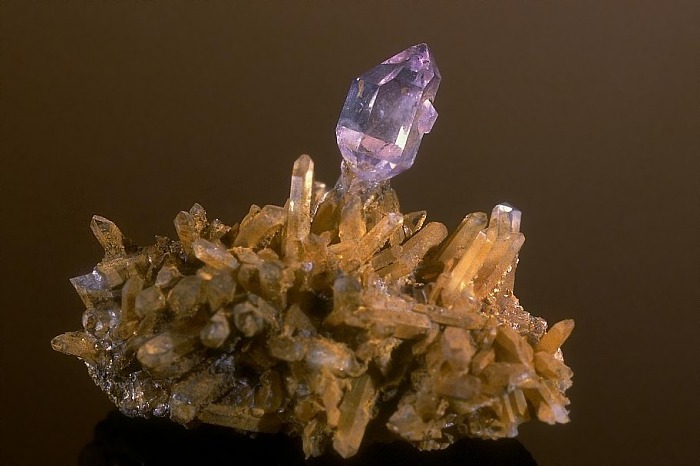 *Chalcopyrite- CuFeS2 - Occurs as terahedra typically less than 1 cm. 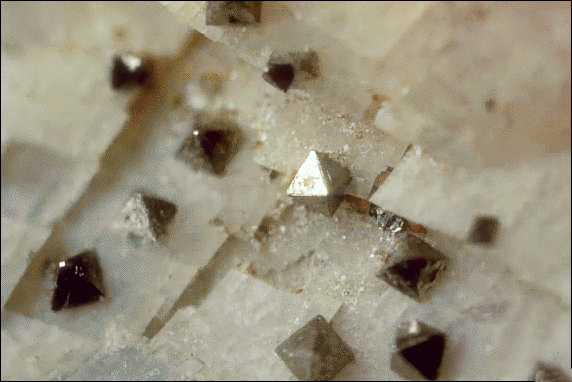 *Pyrite- FeS2 - Brilliant striated pyritihedral and cubic crystals to several centimeters. 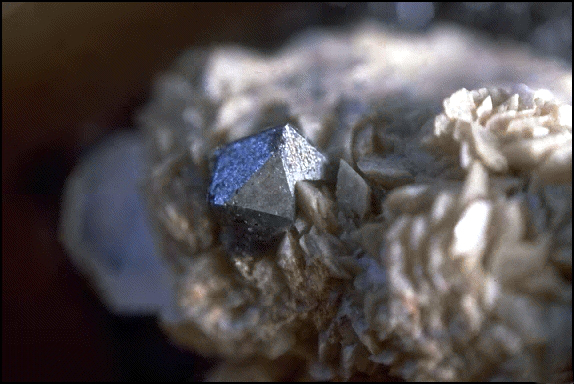 Some pyrite has been corroded by bacterial processes. 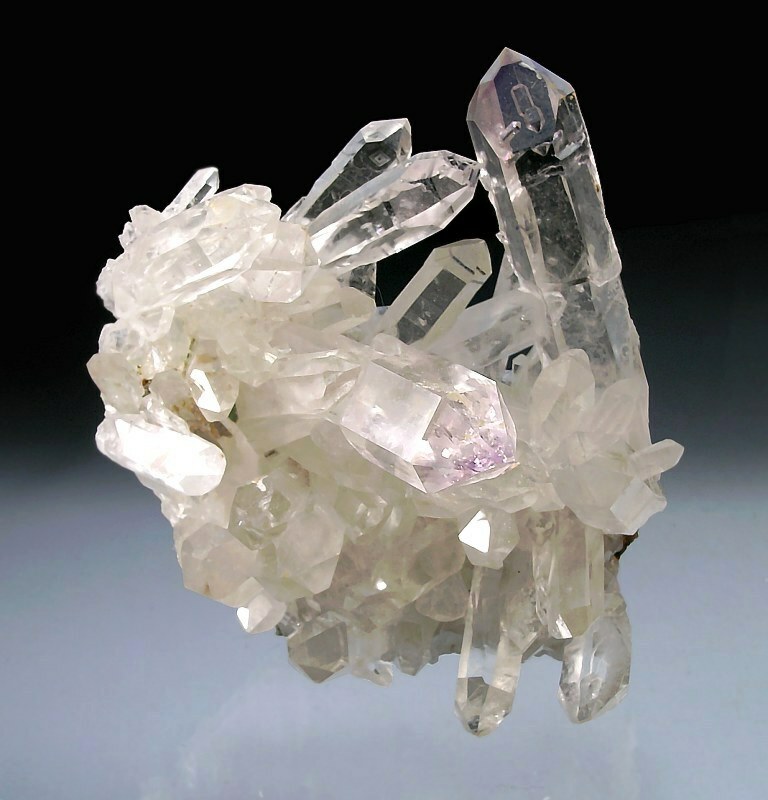 *Quartz- SiO2 - Slender crystals, both sceptered and doubly terminated. 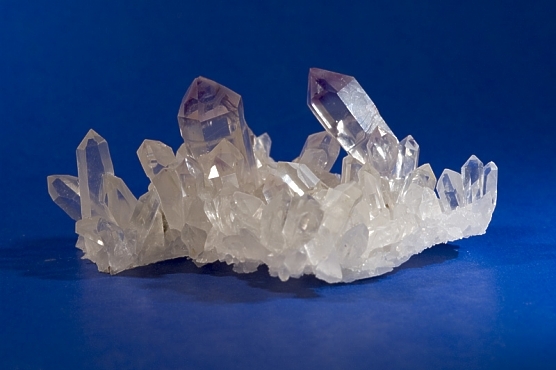 Some sceptered crystals are amethystine. 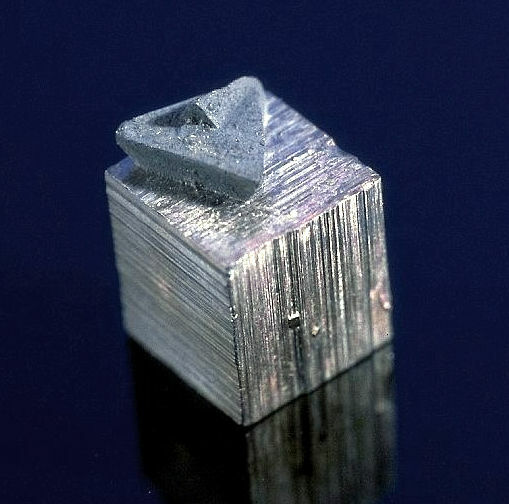 Japan-law twins occur but are rare. 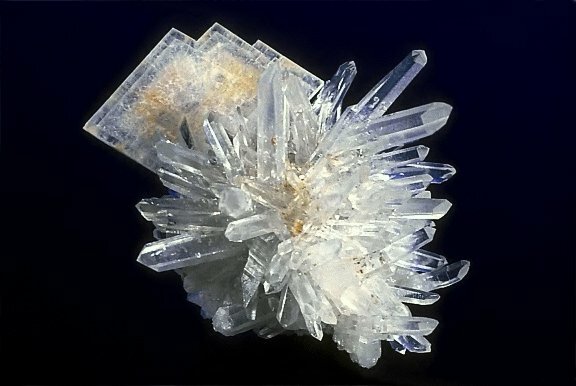 Lasmanis, Raymond (July/August 1991) Minerals of the Spruce 16 Claim, King County, Washington. 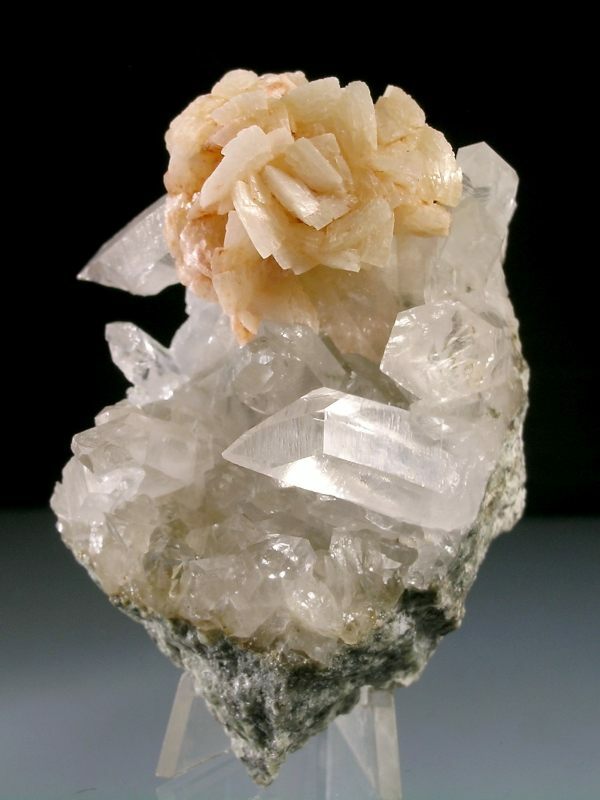 Rocks & Minerals. 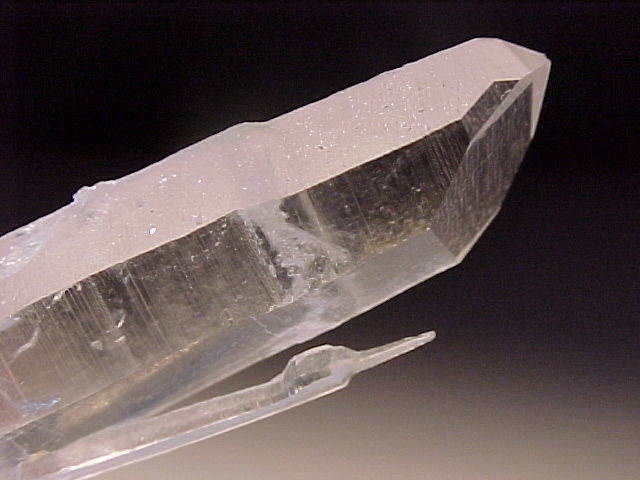 and Geology (State of Washington) 63, Pages 200.